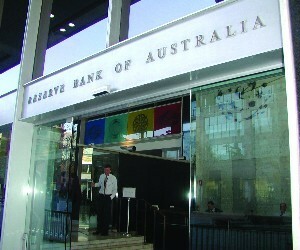 A stabilising economy has seen the Reserve Bank of Australia (RBA) leave the cash rate on hold at 2% today. Thirty-four of 35 leading economists and analysts (97%) in the finder.com.au Reserve Bank Survey expected the cash rate to remain steady at 2% today. 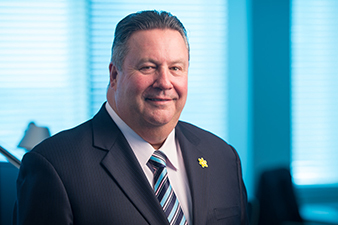 John Flavell, the chief executive of Mortgage Choice says recent positive economic data would have pleased the RBA board and influenced its decision to keep the official interest rate on hold. “The Australian economy is tracking along quite well at present. Property prices across the combined capital cities continue to rise slightly month on month, unemployment remains relatively stable as does both consumer and business sentiment. Moving forward, Flavell said he expects the cash rate to stay steady for some time.